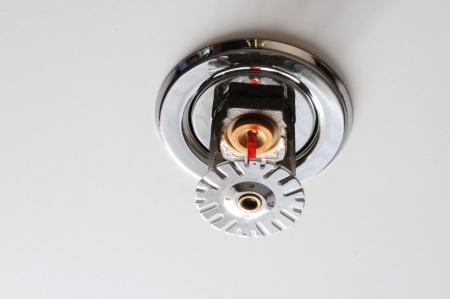 When Are Fire Sprinklers Required In California? 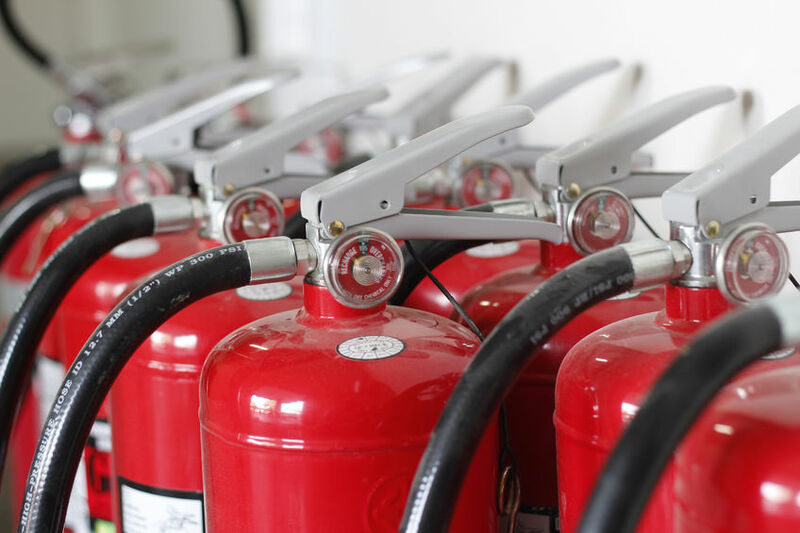 Fire safety is a significant concern for everything – from tenants and property owners to managers and all. This is because fires in both commercial and residential establishments may lead to people getting seriously injured or killed. This company and Anthony specifically were amazing. Called them late on a Sunday due to an emergency and they responded within 10 minutes. Helped me resolved the problem, and in the end, told me I was not in need of their services yet, which I found to be incredibly honest. Really appreciated the candor, and they will definitely be my first call if I need them again!